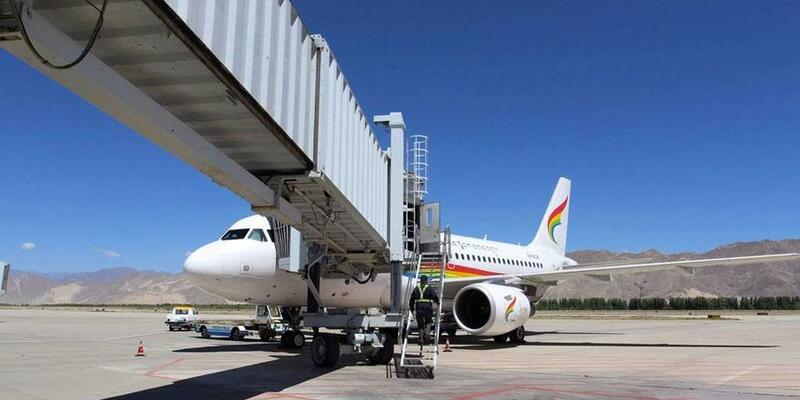 It is the fourth airport constructed in Tibet, located in the southwest of Shiquanhe Town, Ngari Region. With an altitude of 4,274 meters, this airport mainly operates an airway from Chengdu to Ngari via Lhasa at present. 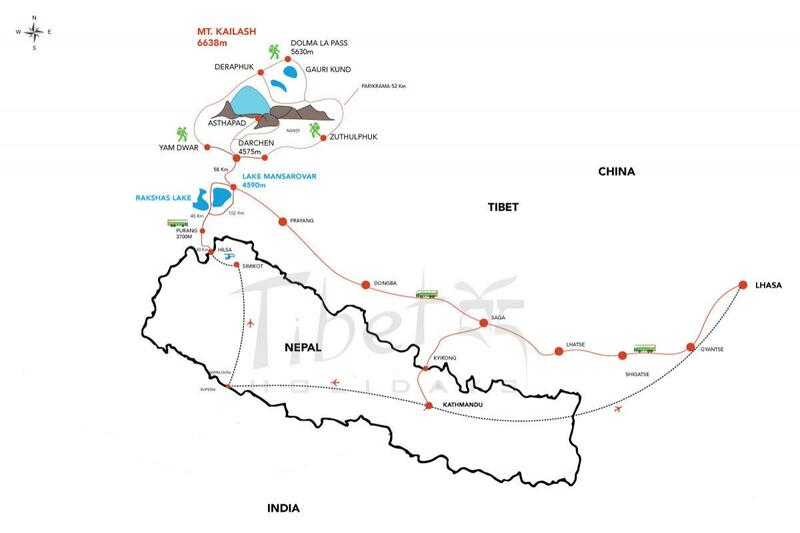 The 1098 km journey from Lhasa could be finished in 1.5 hours, which takes at least 4 days by road. 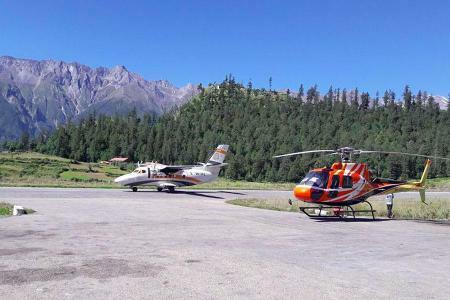 Lhasa Kailash Flight Tour is one of the luxurious and It is specially designed for those who have limited time to take journey of Kailash. Now no worry!! Lhasa - Ali flight is now in daily operation and it can be your ideal choice to take Flight journey to Kailash with minimum duration. We have designed this program for the first time on 2011 which was really one of the top rated trip and now it is generalized after lots of experiences gathered. It is a lifetime high altitude flight with magnificient view of Tibetan landscape. 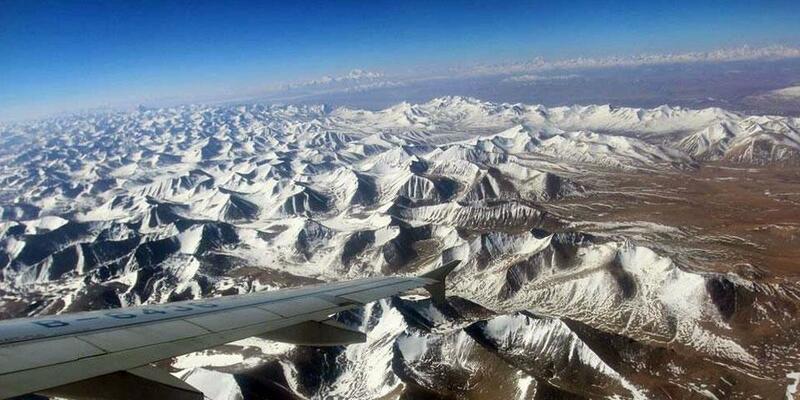 These days there is daily flight from Lhasa to Ali Gunsa airport, It is located 1.5 hours drive from Darchen foot of Mt. Kailash and 1 hour from Shiquanhe the Ali head quater. 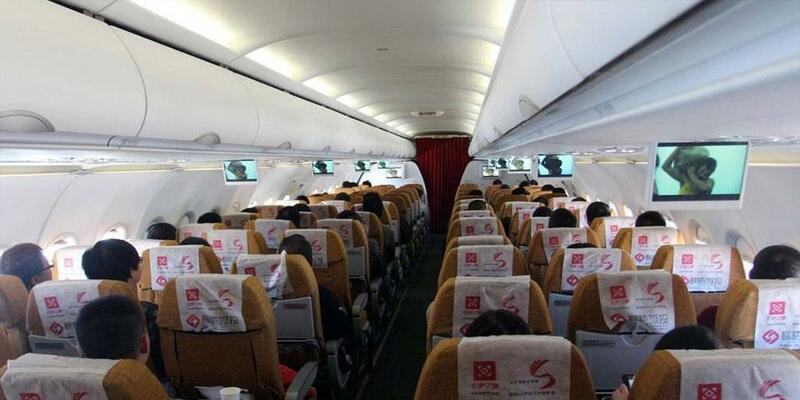 It is a high altitude flight so there is limited people in one flight maximum 60 people in 128 seater flight is carrying in one time. 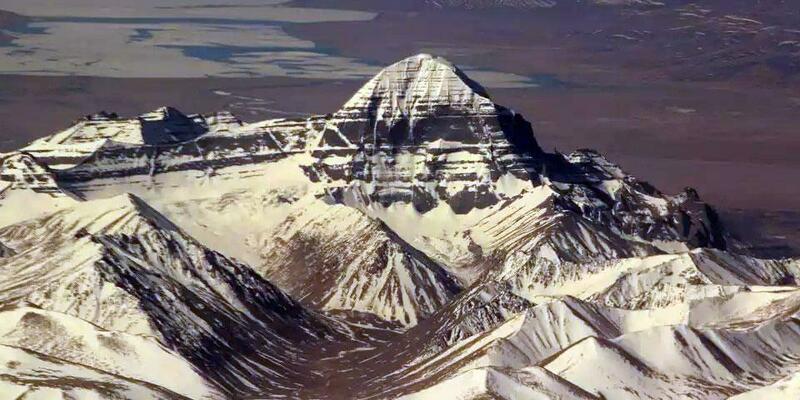 So you must have to book you flight trip to Kailash at least 3 month in advance in order to secure your flight booking. 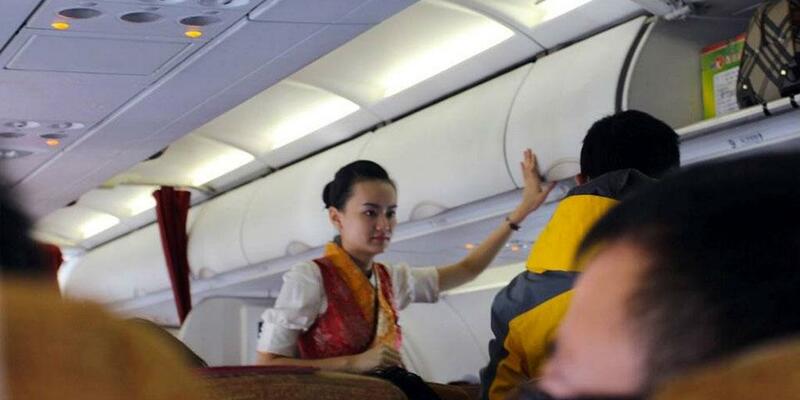 It would be cherishfull experience to take flight over Tibetan sky with view of magficient Tibetan land. Pleas be sure that you have one piece baggage as the flight from Lhasa to Ali allows only single piece baggage more than one piece charges access baggage. The baggage weight should be 20 kg maximum up to 23 kg. Hand baggage is allowed upto 10 kg. One should prepare accordingly. Day 01: Arrival at Lhasa and transfer to Hotel. Our guide will be waiting to welcome you at airport. After baggage checking, Our guide will be waiting at Immigration to check in you with the permit. After that you will be dropped to your booked hotel at Lhasa city which is 65km away from airport. Evening free day. Today fully guided sightseeing will be commenced, Today first you will visit Norbulinka the summer palace of HH Dalai Lama and then Drepung Monastery and then Nechung Monastery and Evening Jokhang Temple. Today another fully guided sightseeing of Potala Palace and Then Sera Monastery and Tibet Musium after that Evening walk arround Barkhor Tibetan Market. 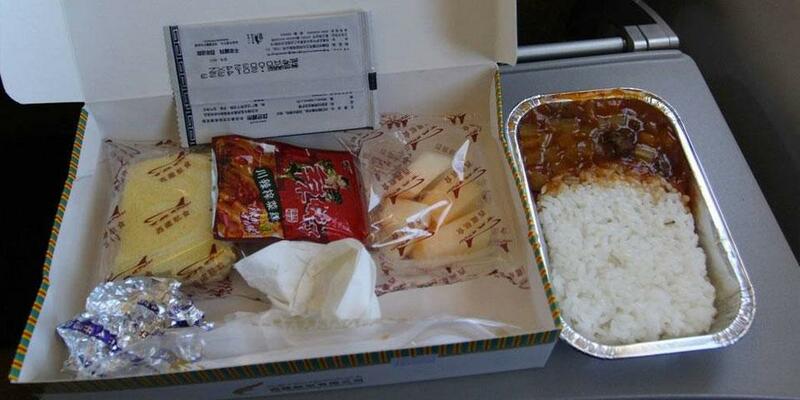 Lhasa - Ali flight takes 1.5 hours. The flight time may change it starts usually in a early morning between 6 to 8 AM depending on weather condition. Once arrived in Ali you will be transfered to Darchen which is 1.5 hours drive. it is a foot of Kailash. Today you will be transfered to Manasarover Lake which is just 60km far from Darchen. 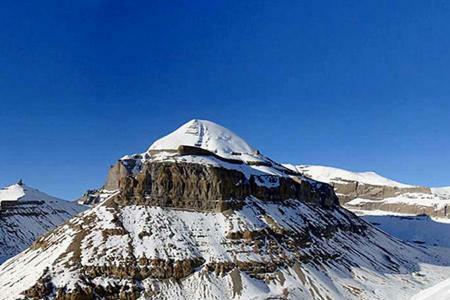 Once you checked in Manasarover, you will be taken for Manasarover circumambulation for which can be witnessed the most dramatic view of both Kailash and Mansarover Lake. After comleting circumambulation a short visit to Chiu monastery overlooking Manasarover lake will be commenced. 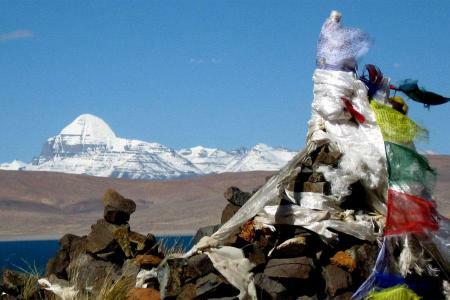 Today is Kailash view tour, You will be taken to Tarboche for Eastern View and Taken you Mani wall for Eastern view. And also Will be driven to Diraphuk for Northern View. After that you will be dropped the Shiquanhe the Ali headquarter. Day 07: Drop to ali airport and fly to Lhasa in the morning. Day time free at Lhasa for Shopping or personal purpose. 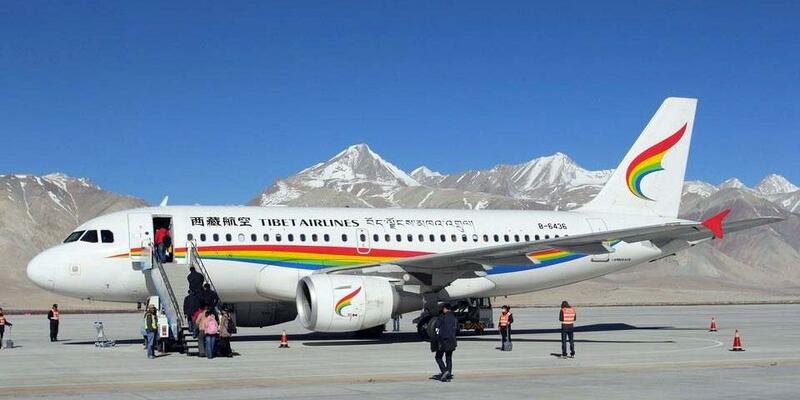 Today the flight is early morning, after early breakfast you will be dropped to airport to connect your flight to Lhasa. After that you have free time for shopping or walk around Lhasa city. Day 08: Free until airport time and drop to airport or train station for final departure. Today depending on your flight reporting time you are free and after that our guide will assist you to drop off to airport for final departure toward your home or ther destination. Others which is not mentioned on the above included items.